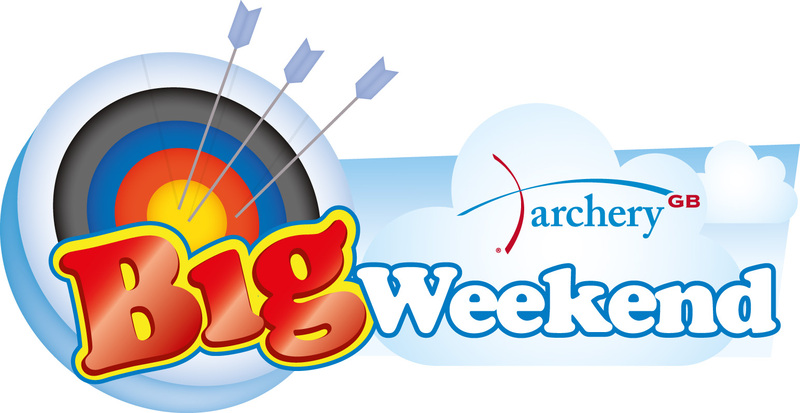 Come and try archery with us on the 18th of May! New to archery? Or shot years ago and would like to get back into the sport? 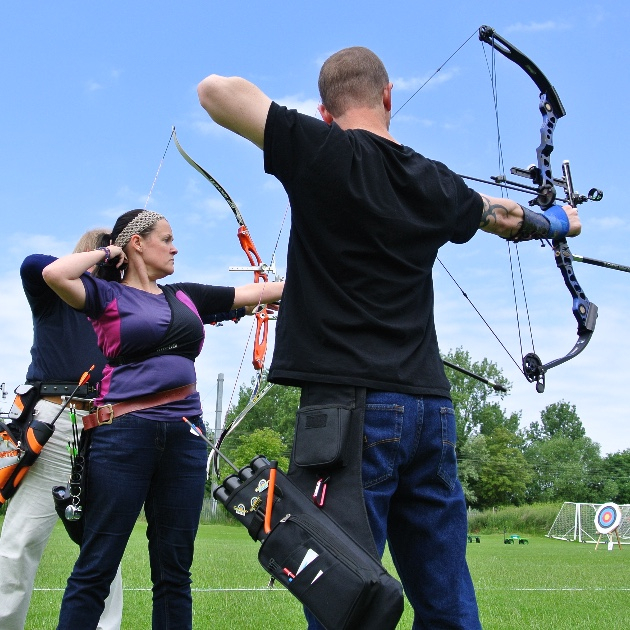 Our Intro Archery course is for you. 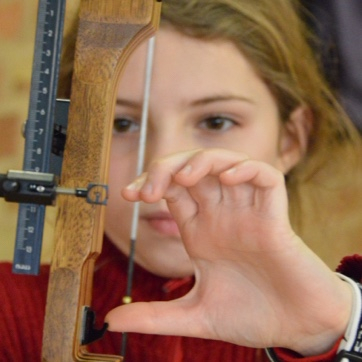 It's the fun and easy way for you to get a comprehensive and up to date introduction to archery with highly qualified coaches and small group sizes. Archery is the ideal activity for groups of all sizes, ages and abilities. Whether it’s a team building day or break-out activity at your next conference, product launch or networking event. Or a have-a-go suitable for families with small children at a birthday party or company BBQ. Peacock Archers is affiliated to the national governing body (Archery GB) and is one of the fastest growing clubs in Cambridgeshire. 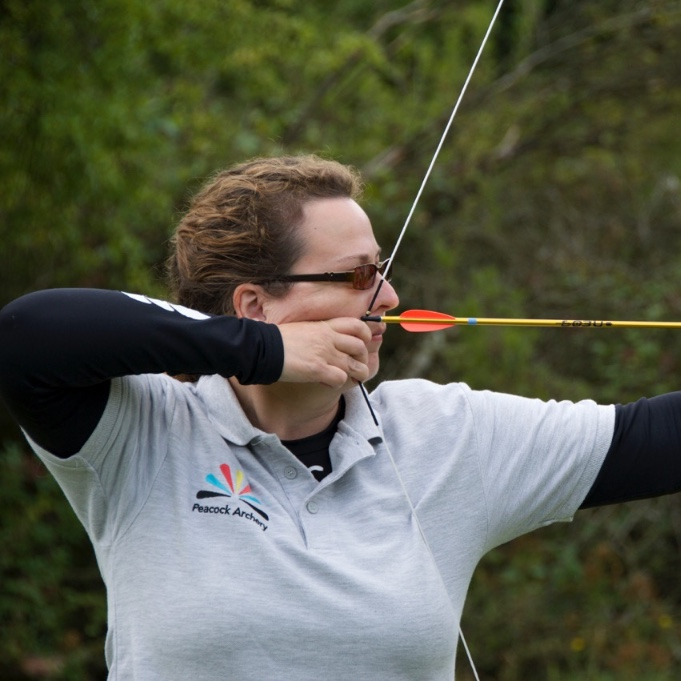 Friendly people, regular competitions and excellent access to coaching makes Peacock Archers a great place to shoot. Want to take your shooting to the next level? New gear and not sure how to set it up? Coaching is the ideal way to learn more about archery, reinvigorate your shooting, get the best from your current equipment or get best value from your next purchase. 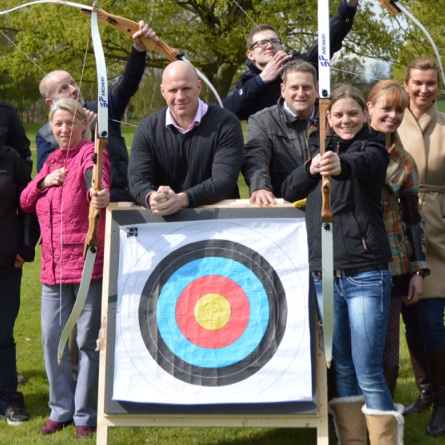 Based close to Cambridge, we are a team of experienced Archery GB coaches dedicated to providing archery services of the highest quality. Drop us a line at beginners@peacock-archery.co.uk or fill in the enquiry box on our contact page.